In an effort to give dealers the specific tools and information needed to quickly make the best inventory decisions, Manheim, a Cox Automotive brand, previewed sweeping enhancements to its digital experience at NADA 2019 in January. 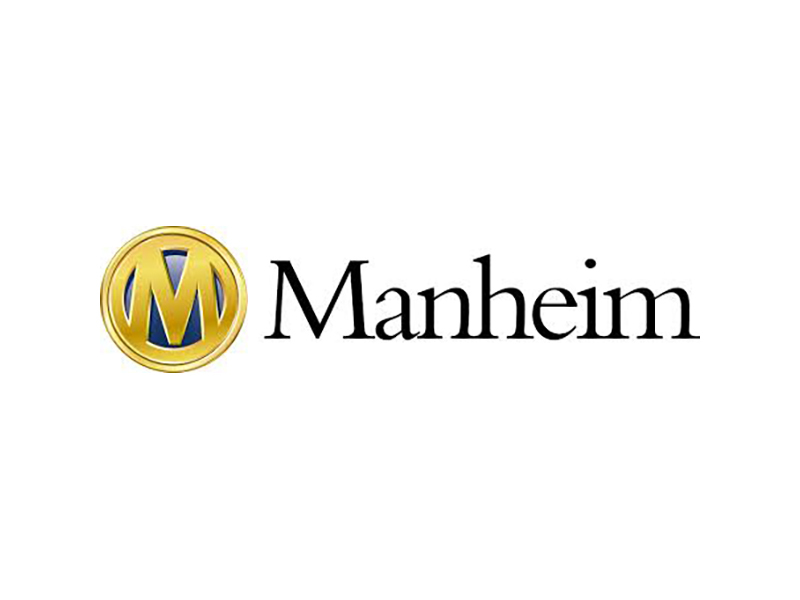 Following the example of consumer brands like Amazon and Netflix, who have increased engagement by deploying personalized services, Manheim will deliver experiences tailored to each individual dealer across its digital properties—from the Manheim.com website to the mobile app, Simulcast and more. Manheim® is North America’s leading provider of end-to-end wholesale solutions that help dealer and commercial clients increase profits in their used vehicle operations. Through its physical, mobile and digital sales network, Manheim offers services for inventory management, buying and selling, floor planning, logistics, assurance and reconditioning. With its omni-channel approach, Manheim Marketplace enables wholesale vehicle clients more efficient ways to connect and transact business how and when they want. Approximately 18,000 team members help Manheim offer 8 million used vehicles annually, facilitating transactions representing nearly $58 billion in value. Headquartered in Atlanta, Manheim North America is a Cox Automotive™ brand. For more information, visit http://press.manheim.com.